Send perfect corporate gifts and flowers to your clients, employees, and colleagues in Dubai, Abu Dhabi and across the UAE. Corporate gifting is a valuable investment to engage with customers, reward loyalty, and show appreciation. Whatever the reason, 800Flower has the corporate gift for you. 800 Flower's leading online gifting platform allows you to easily and quickly send online corporate gifts to your customers, VIPs, employees, suppliers and partners in Dubai. With a few clicks, we will deliver same day in Dubai, offering you the most reliable and professional service in Dubai. Our collection of corporate gifts includes perfect flower bouquets, extraordinary flower arrangements, gift baskets and gift hampers, edible arrangements, cakes, and chocolates. 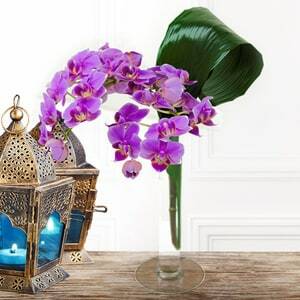 800 Flower's leading online gifting platform allows you to quickly and securely send online corporate gifts to your customers, VIPs, employees, suppliers and partners in Abu Dhabi. Order online, and we will deliver same day in Abu Dhabi, offering you the most reliable and professional service in the UAE. 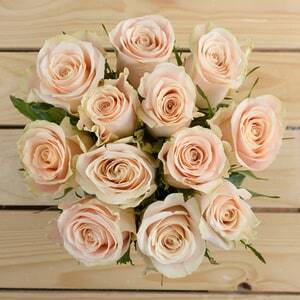 Our friendly 800 Flower delivery team will impress your clients and partners with polished, smiling service. Flowers can be formal to fit a professional environment. Send a bouquet of formal flowers like lilies to congratulate another professional, start a partnership or welcome a client. Sending flower bouquets is the best one to strengthen your business connections. Browse, Order and send online gifts on Joigifts right now.